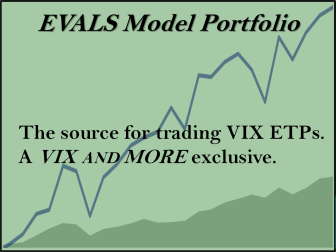 Home » Fed Study » Is Jerome Powell The Most Hated Fed Chairperson Ever? Is Jerome Powell The Most Hated Fed Chairperson Ever? 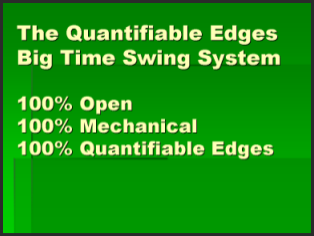 Fed Days have a long history of showing a bullish tendency, and we have a large number of Fed Day studies to refer. For those that are unaware, a Fed Day is simply a day where the Federal Reserve completes a scheduled meeting and provides a policy announcement. Meetings typically take place 8 times per year, and in recent years the meetings have all been 2 days in length, with the 2nd day being the “Fed Day”. 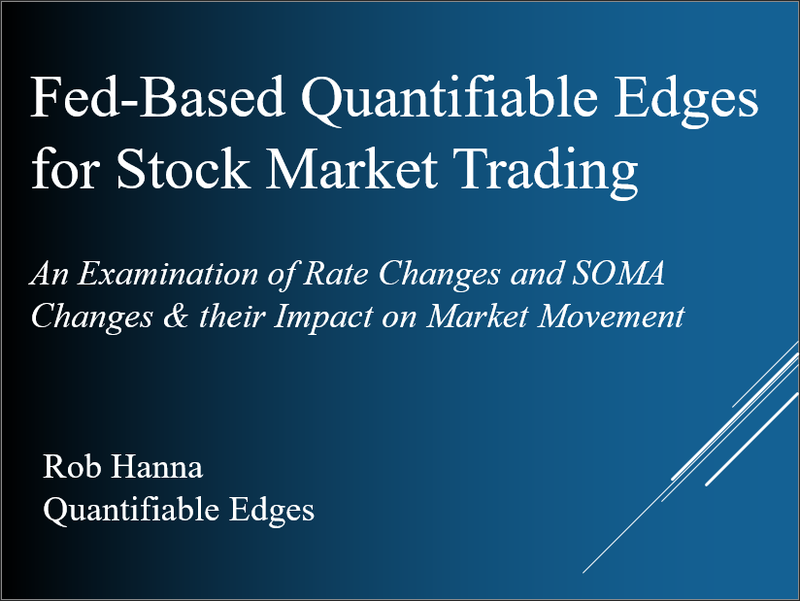 Two good places to find studies related to Fed Days are the Quantifiable Edges Guide to Fed Days book, and the Fed Study category on the blog. 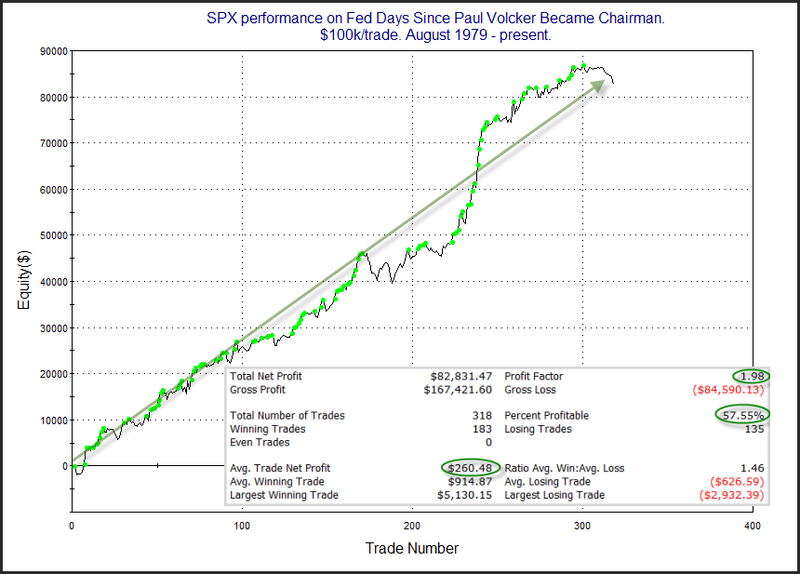 Below is a long-term look at Fed Day performance since Paul Volcker became chairman in August of 1979. That is a long and fairly steady tendency we see for the market to rise on Fed announcement days. But recent instances have struggled. Below is a breakdown of Fed Day performance by Fed chairperson. I don’t know Mr. Powell. He might be a wonderful, generous, caring person who is fun at parties, has great dance moves, and is kind to animals. But for some reason, the market sure seems to hate him. Fed Days under every other chairperson since 1979 have shown a strong upside tendency. But Mr. Powell’s Fed has garnered a negative reaction every time. Here’s the full list since he took over last year. Nothing good to see here. But perhaps we should have realized the market hated him when the SPX closed down over 4% on his first day on the job (2/5/18). Of course the Powell comments are mostly tongue in cheek, but it is worth noting that Fed Days have been mired in a previously unprecedented losing streak lately with seven negative reactions in a row.